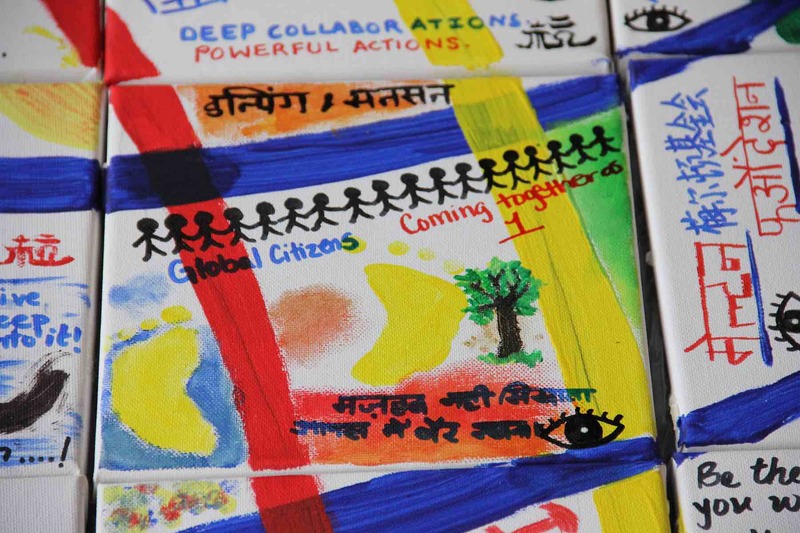 The Global Citizenship Conference (GCC) is a unique event that provides tools and resources to promote global citizenship as a way to work together to solve today's challenges around the world. To bring global citizenship to the “grassroots” level, by working on local aspects of global issues at the conference venue and surrounding local community. At our 27th Global Citizenship Conference (GCC), we’ve taken our approach to “collaborate across boundaries” to greater heights through an exciting collaboration with Net Impact at the 2018 Net Impact Conference (NI18) in Phoenix, Arizona! The 2018 Global Citizenship Conference may be over, but the journey Outside The Lines towards transformational change has just begun. CLICK HERE for a recap of the week that was, and our key learnings from the experience: Take a look and explore the many exiting details about the #USAgcc2018! 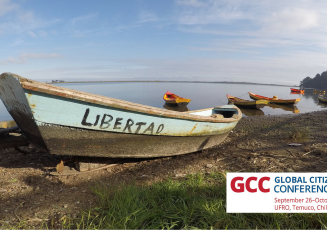 After the GCC is before the GCC: watch this space for updates about next year's Global Citizenship conference (GCC)! When we envisioned an event different from any we’ve hosted in the past, little did we know how far-reaching and impactful it would be. 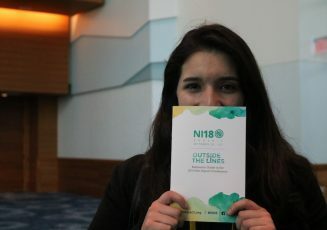 From 22-29 October 2018, the #USAgcc2018 took the conversation "Outside The Lines" together with Net Impact. From August 13-19 we gathered at Ashesi University College to help answer one big question: "What is the role of a Global Citizen in a world that is in flux?" This is what you missed ... or maybe didn't. The Conference marked the Melton Foundation's 25th anniversary. Find out what happened at Universidad de La Frontera (UFRO) from September 26th to October 2nd, 2016! Are you interested in helping build a community of global citizens, based on mutual interests, synergies, and complementary experience?